Red Skelton’s Funny Faces II - Skelton is joined by world-renowned mime artist Marcel Marceau in recreating some of Red’s funniest routines and exciting new skits. 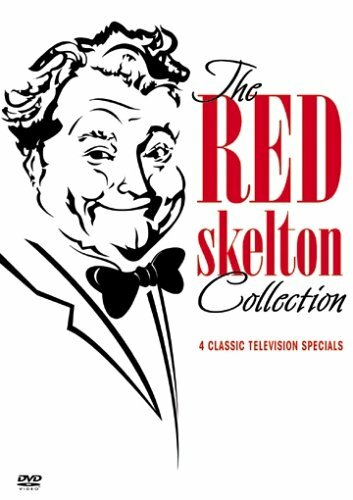 Red Skelton’s Funny Faces III - Packed with laughter and memorable characters, this special features Red in more hilarious sketches and pantomime. Red Skelton’s Freddy The Freeloader’s Christmas Dinner - A touching, music-filled holiday tale featuring Vincent Price and Imogene Coca with plenty of laughs for the whole family. Red Skelton’s Royal Command Performance - America’s wackiest court jester gets silly with Britain’s royal family at London’s Royal Albert Hall.